Set of 6. Arriving Sunday morning before the chaos of tourism transforms the peaceful wonders of the cityscape to a teeming sea of humanity. Woot! 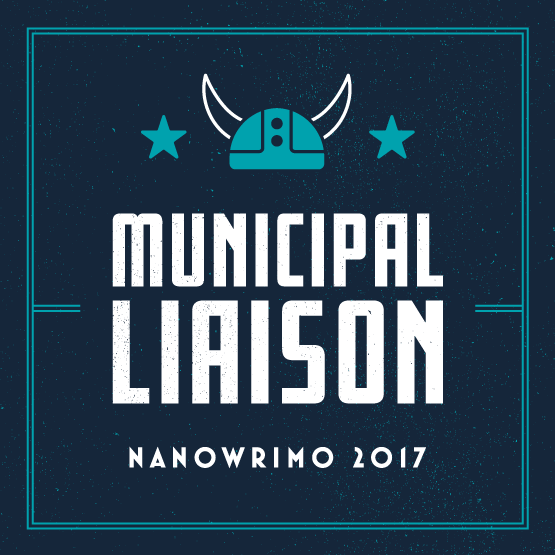 I Won Camp NaNo!